Aug. 25, 2015, 9:07 p.m. Chances are that at one point or another you’ve seen an advertisement for dry eye treatment. But how often have you seen promotions for the treatment of meibomian gland dysfunction (MGD)? The answer is likely never. Despite the fact that MGD is one of the most common diseases that doctors see in clinics and other treatment facilities, it’s not very well known by name outside of the medical community. Unfortunately, this unknown disease has a big impact on eye health, as it is the leading cause of evaporative dry eye. Fortunately, thanks to doctors and ophthalmologists, patients dealing with MGD can often find relief through modern day treatments designed specifically to address this eye illness. MGD is caused when our eyes’ meibomian glands either produce too little oil. Oil is a necessary part of the tears that our eyes naturally produce – and our tears are critical for keeping our eyes moist, clear and healthy. But when too little oil is produced by our eyes, our tears are unable to properly form, and are more likely to evaporate quickly instead of forming the protective liquid barrier that covers healthy eyes. The result is discomfort and a “dry eye” sensation, as well as an increased risk of suffering from vision issues due to a lack of moisture in the eye. Treatments for MGD are designed to reduce inflammation, to improve oil gland function and production, and to correct any issues your eyes are having with properly draining the liquids your eyes’ glands produce each day. Patients with MGD may be treated in several ways, depending on the severity of their condition. In some less severe cases, doctors may prescribe a range of therapeutic treatments, including use of warm compresses, massage, lid scrubs and even a change in diet. In more extreme cases, however, your doctor will recommend more advanced treatments that actively target problems within malfunctioning meibomian glands. Anyone who experiences symptoms that resemble dry eye or MGD should schedule an appointment with their eye doctor. During your visit, your doctor will be able to carry out a thorough exam to determine what sorts of issues and potential root causes need to be addressed. Depending on what they find, they will either prescribe a treatment or recommend additional testing at our Dry Eye Wellness Center. 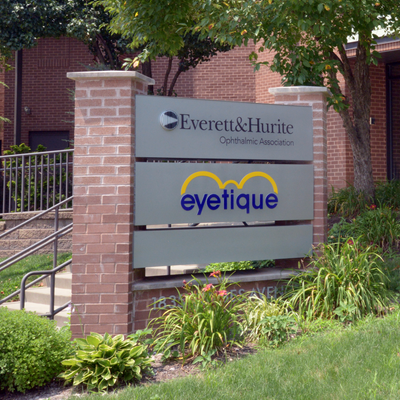 We have the most comprehensive approach to evaluating MDG and dry eyes. To better understand MGD, we use a system known as LipiView to actually see the oil producing glands, to observe your blink rate, and to quantify your tear film’s oil content. All of these things can help create a more thorough picture of your condition, and help your doctor prescribe the right treatment. 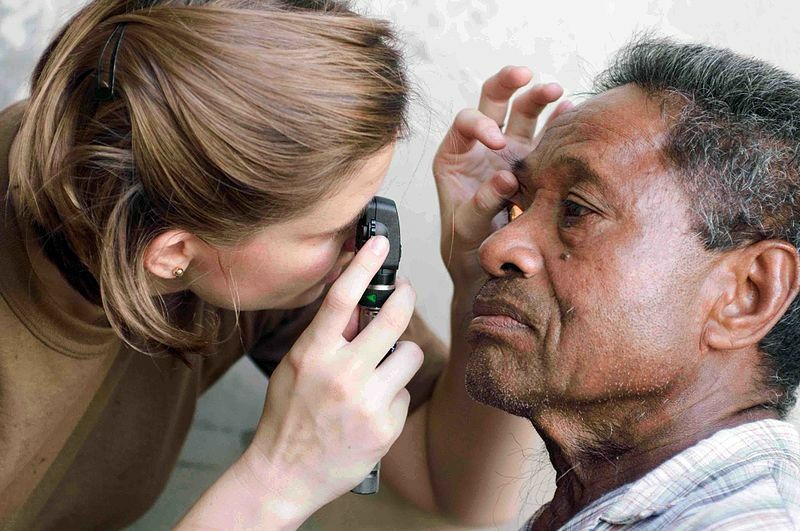 And once your eye doctor has a clear picture of the severity of your condition, they will be able to provide recommended treatments and even adjustments in your daily habits that will help control your environment and manage your condition. If you’re currently dealing with any of the symptoms we discussed earlier, we encourage you to call your doctors here at Everett And Hurite. We are more than happy to take a look and to see if there is a problem that needs to be treated, and will be prescribe the best treatments to provide you with needed relief. To schedule an appointment, just give us a call at (412) 288-0858! Dec. 7, 2016, 3:54 p.m.